2. It helps the body to retain nitrogen that is essential to th! e muscle building process. 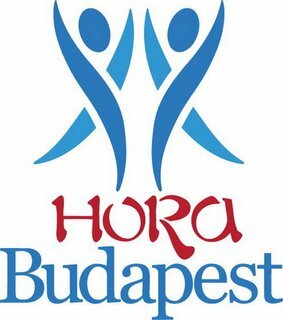 Írta: Hora Budapest Idő: 3/09/2015 11:20:00 de.